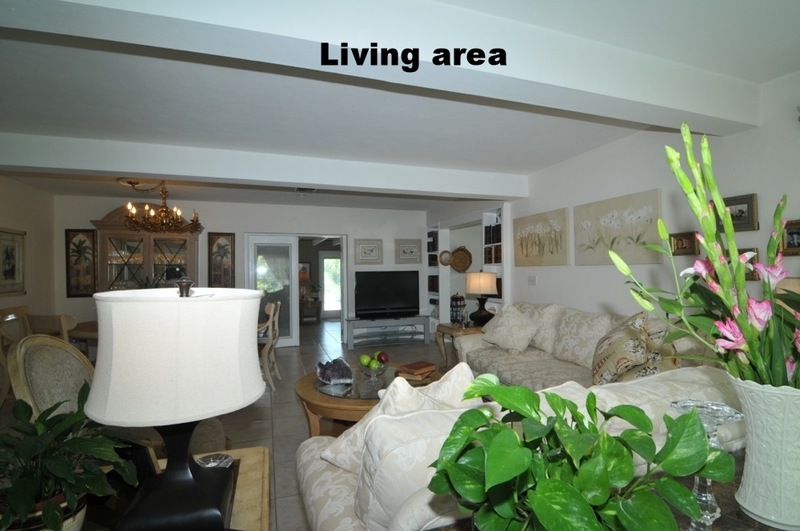 Home is walking distance to the best shops and restaurants Vero Beach has to offer in the Ocean Drive Beachside area. 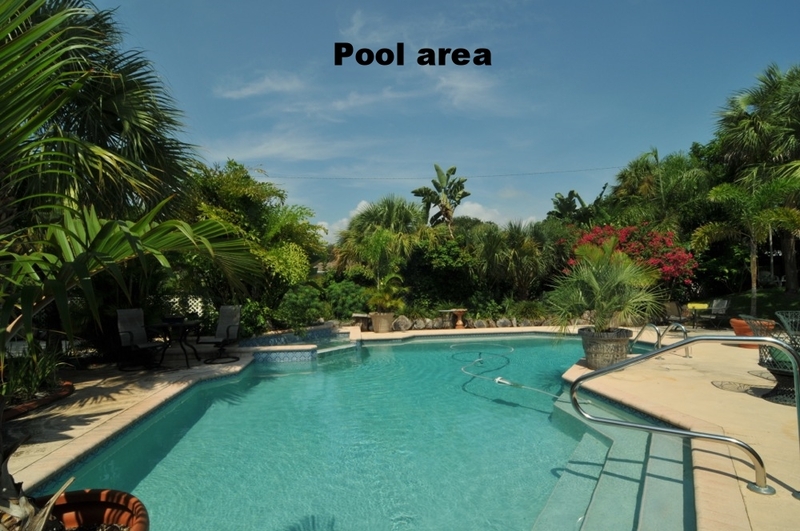 Private beach is only three lots east and Riverside Park is a few blocks to the west. 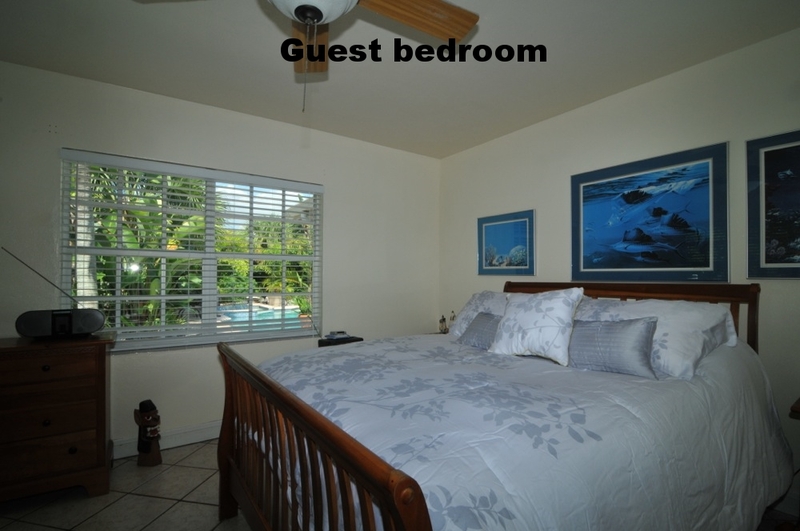 Home features three separate large living areas and each bedroom has either a king or queen sized bed. 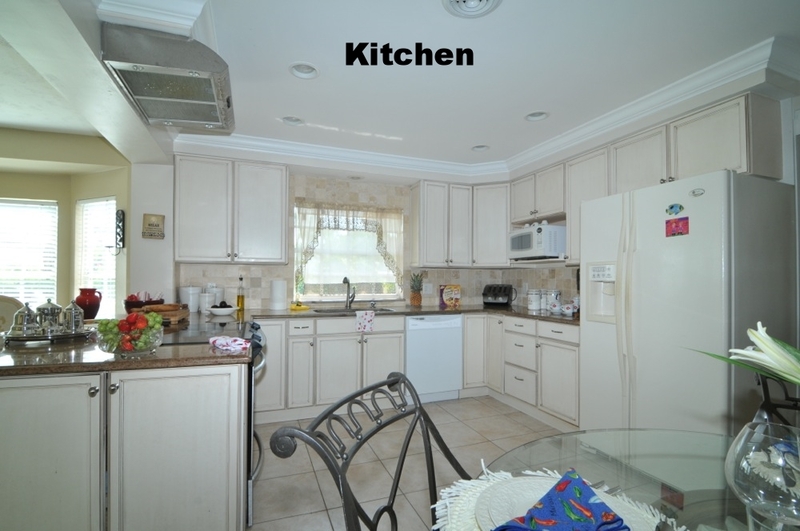 Recently remodeled kitchen is fully equipped to feed a large family. 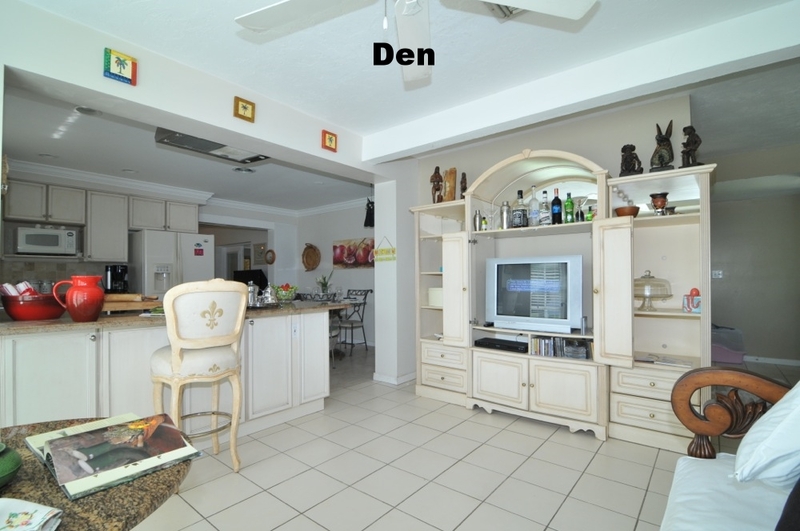 Home sits on a huge lot and back yard is tropical paradise with heated pool. You can sneak in a nap in one of the hammocks or just relax at beach or pool. 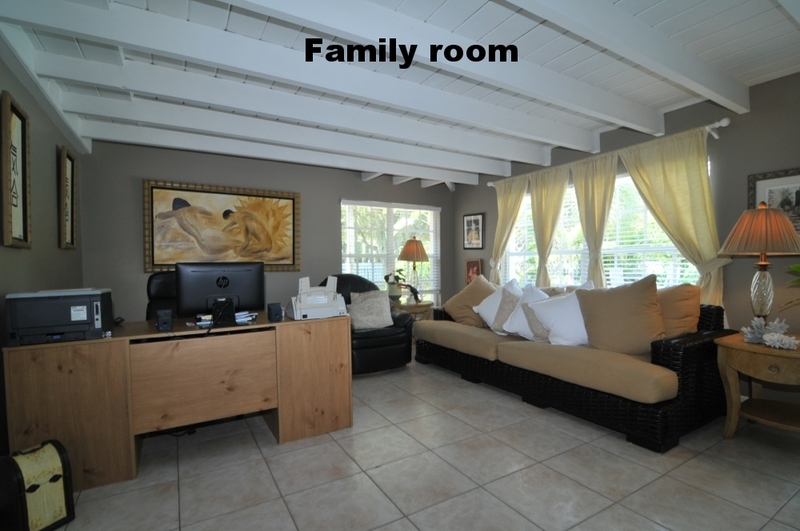 Property is perfect for an affordable vacation for a large family. Home has two kings beds and two queens.